Dealflo is the world leading SaaS platform for high value e-contract processing. BOOST&Co has provided a venture debt to help the company capitalise on its impressive customer traction and develop new industry solutions and open up new geographies. Dealflo offers a modular, cloud-based SaaS platform for all key components of e-contract execution for high value transactions, including contract origination, process orchestration and evidence management. 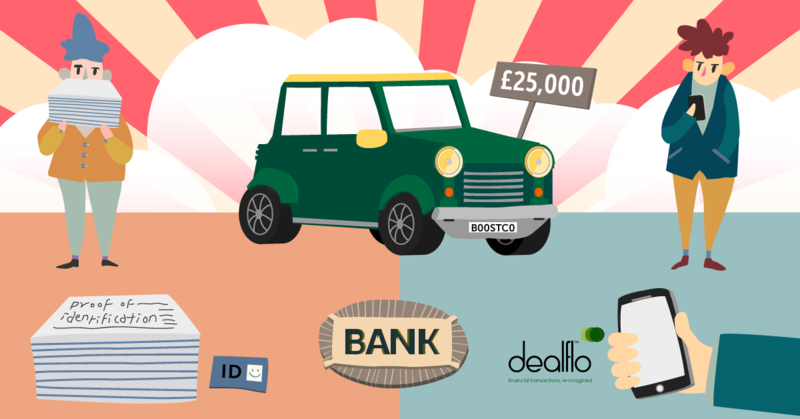 Dealflo has signed up a number of customers in the automotive, banking and retail industry – including well-known trophy names, proving it has world-beating technology.